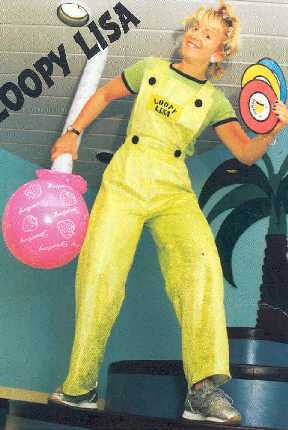 Loopy Lisa does childrens parties, magic, face painting, balloon modelling, disco and games! Fun packed parties from 30mins to 2 hours! From playgroup age up to 10 years. Appeared for hotels, clubs, fetes, parties, weddings, GMTV, BBC1.